Innovative architect, industrial designer, and urban planner Vico Magistretti was a driving force in Italian design from the 1960s onwards. 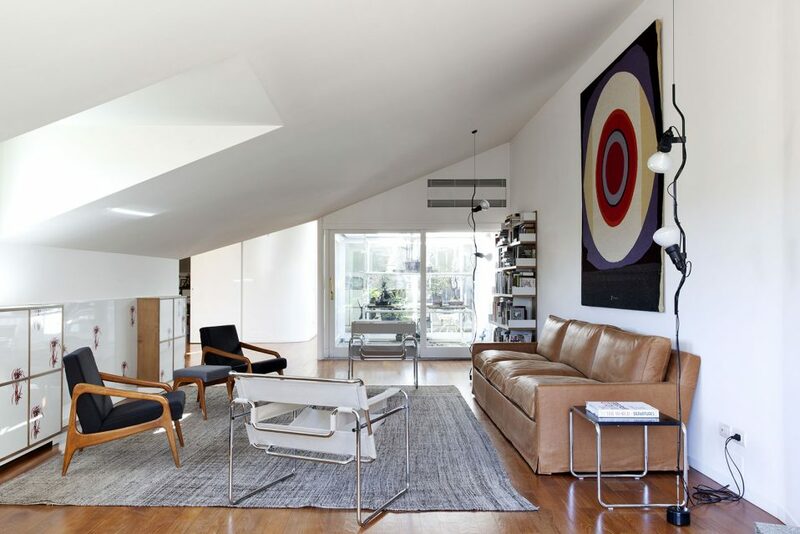 Born into a family of successful Milanese architects in 1920, he became one of Italy’s most respected designers, celebrated for an uncanny mastery of clarity of form. 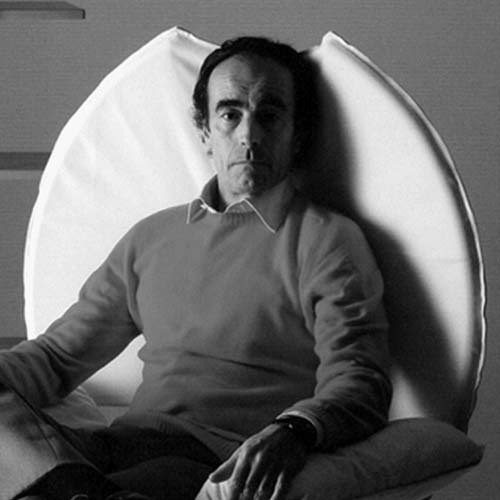 Vico Magistretti is regarded as one of the most outstanding Italian designers of the postwar years. After studying at the Politecnico di Milano, he worked as an architect in his father’s company. 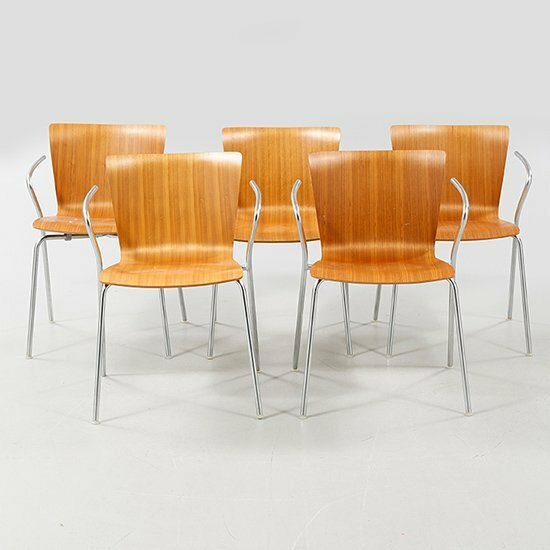 A firm believer that ideas arise from dialogue, he was an acting consultant for many prominent design companies, including Artemide, DePavoda, Rosenthal, and Fritz Hansen. Recognized throughout his long career, Magistretti’s numerous awards include the German Design Innovation Award, the Italian “ADI Design Index” and, most recently, the prestigious Good Design Award from the Chicago Athenaeum: Museum of Architecture and Design.